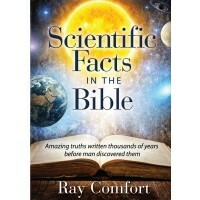 Was the Bible merely written by men—or is it the revelation of our Creator to mankind? If it is the Word of God, the implications are unspeakably wonderful. 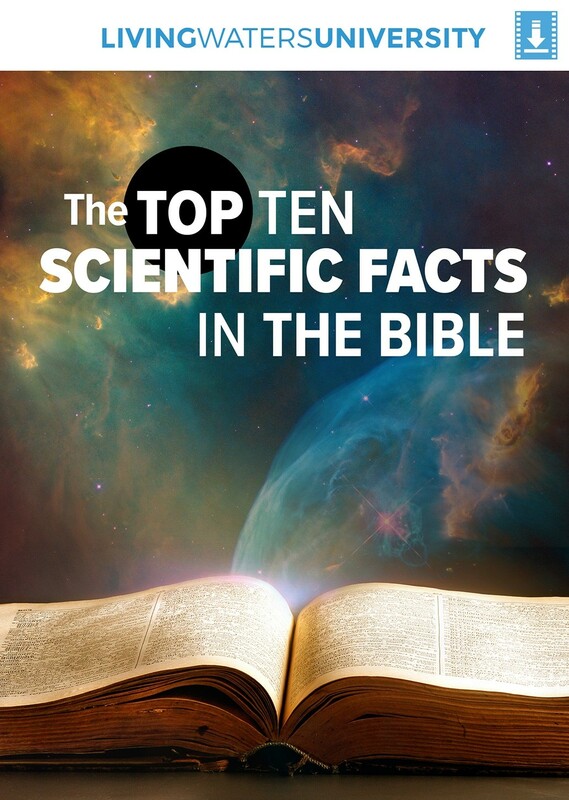 In this video, we’ll present empirical scientific evidence to make the case for the Scriptures being divinely inspired. 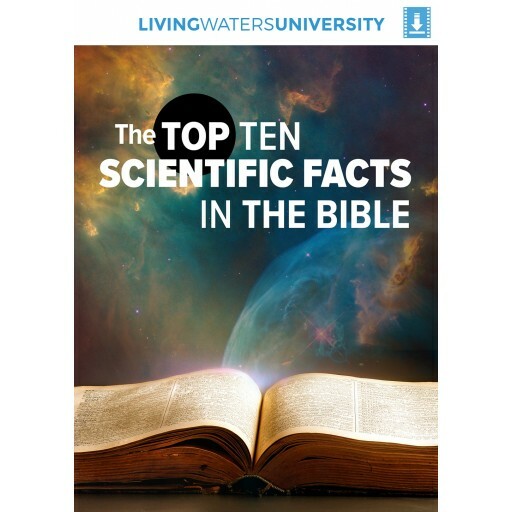 Even though the Bible wasn’t written as a scientific book, it contains undeniable and amazing scientific facts that were written thousands of years before man discovered them—facts regarding the earth being round, its free float in space, laws of quarantine, the existence of the dinosaur, and many others. 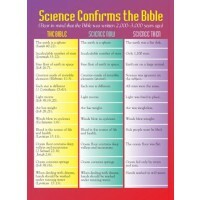 You owe it to yourself to examine the facts to see if the Bible is truly God’s message to you. In an unstable world that is growing darker by the day, here is something upon which you can rest your hopes and relieve your fears—both for this life and for the life to come.